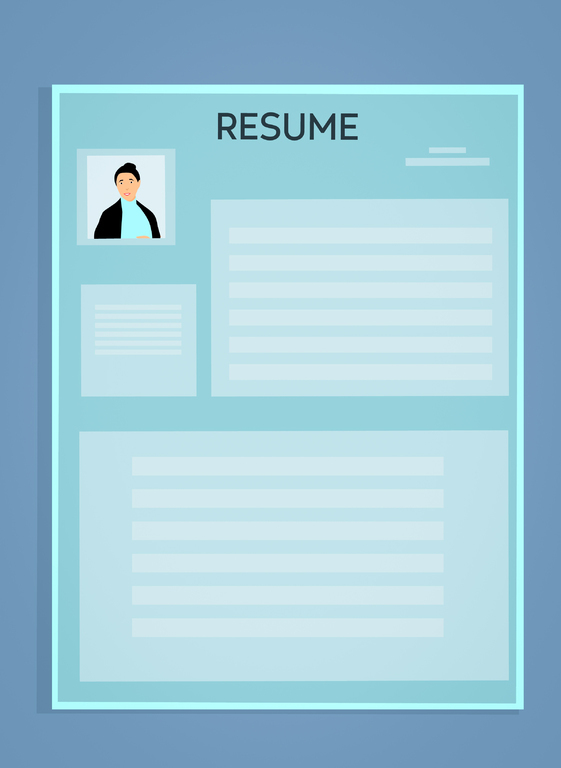 In the Seventh Circuit case, the employer had a job description requiring applicants to have “3 to 7 years (no more than 7 years) of relevant legal experience.” The plaintiff was 58 at the time he applied, and had more than seven years of pertinent experience. But, the company hired a 29-year-old applicant instead. The younger applicant met, but did not exceed, the prescribed experience requirement. The plaintiff argued that this hiring policy, while neutral on its face, tends to discriminate (or have a disparate impact) against older individuals. Under the ADEA, an outside job applicant lacks standing to assert a disparate impact claim. Congress made it unlawful for an employer “to fail or refuse to hire or to discharge any individual or otherwise discriminate against any individual with respect to his compensation, terms, conditions, or privileges of employment, because of such individual’s age.” (my emphasis). That’s disparate treatment. And that is in Section 4(a)(1) of the ADEA. Section 4(a)(2) of the ADEA deals with disparate impact. That section makes it unlawful for an employer “to limit, segregate, or classify his employees in any way which would deprive or tend to deprive any individual of employment opportunities or otherwise adversely affect his status as an employee, because of such individual’s age.” (my emphasis). The disparate impact section is limited to employees, as opposed to any individual. I’ve already read a couple of misleading headlines about this decision. For example, I’ve seen “Federal appeals court finds age discrimination protection does not extend to job applicants.” That’s not true. Neither in the Seventh Circuit nor anywhere else in the country can an employer intentionally discriminate against an outside job applicant because of his or her age. That’s disparate treatment. Even in the Seventh Circuit, I’d argue that Section 4(a)(2) protects an internal job applicant against disparate treatment. From a more practical standpoint, you need to consider whether capping years of experience is a good business practice. And, I’ve got another post about that. And I’ll leave you to discuss that issues amongst yourselves.